 The volunteer-led radio station will be targeting loneliness and bridging the gaps between Ceredigion’s communities. The station will offer local people a platform to promote their views and concerns, ask for help, and for network/signpost services. It will also offer direct support for local artists, musicians, and businesses. An increased sense of community is an increased sense of unity. We are supporting the project as they set up and get ready to broadcast later this year.